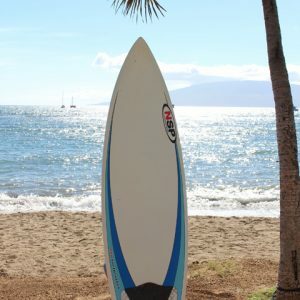 Maui Surf Clinics is one of Maui’s oldest surfing institutions. Focusing on the complete surf experience, the school places a strong emphasis on water safety, ocean awareness and surfing etiquette. Coaching with a keen eye to the subtle aspects of form and style, with a specialty in developing a proper foundation for the beginner and first-time surfers, as well as providing the tools and techniques to help hone the skills of even the most experienced surfer. Our shop is located just steps away from the beach at The Shops at 505, where you’ll find plenty of free and paid parking + amenities. 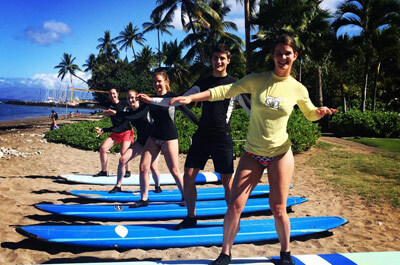 We offer surf lessons, multiple day surf clinics, and SUP lessons year-round. Limited availability, so please reserve your experience today! We provide lessons for ALL ABILITIES, from beginner to intermediate. Learn to surf! 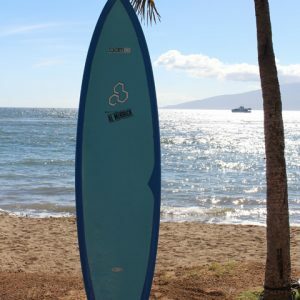 Let Maui Surf Clinics teach you to surf using a method that includes safety, ocean awareness, and the development of a solid foundation. 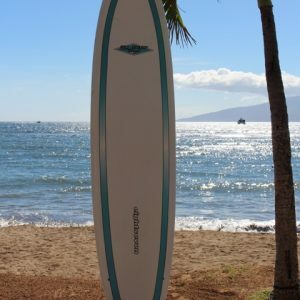 You’ll be surfing in one easy lesson. Feel the stoke and experience the passion we have for SUP. A sport for all fitness levels and skills. The progression moves from flat water to surf, depending on the surfer’s goals. Surf Better! 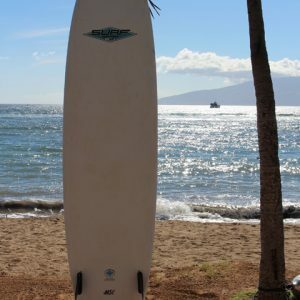 Improve your surfing in the warm waters of Maui. 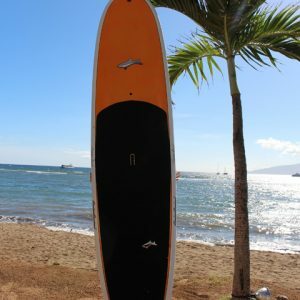 For beginner through experienced surfers! In one week you’ll see improvements in your surfing that would’ve taken years. 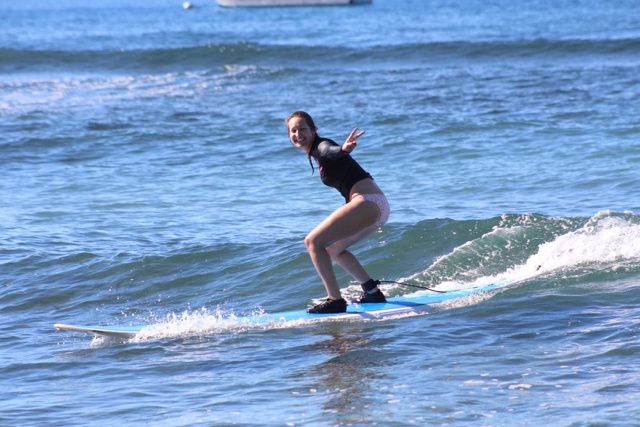 Experience a unique adventure on the water with Kat, our professional Maui tour guide. 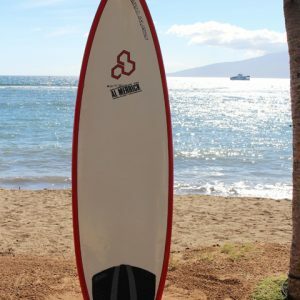 In our Lele eco-cultural SUP tour, you can learn to SUP or improve skills, learn about Lahaina’s rich history. 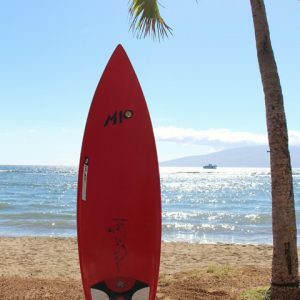 • We have local Surf Guides available for individual hire. • Subject to State Taxes not included in above rates. • We can create other options for occasions such as VIP clinics or conventions. Please note our 48 Hour Cancellation Policy! Best Surfing Instruction In The World! Ok, so that’s hard to back up, but I have surfed about 40 times on 4 continents and this is the first school I came across that really understands TEACHING surfing, not just giving a general idea and then pushing you into the waves. We had both Jason and Billy as instructors and both were excellent! My husband and I are in our 50’s and are experienced kayakers. Kristen said that Jason would be the perfect instructor for us and he was. He took what we knew and built on it to make us comfortable paddling on the SUP boards. 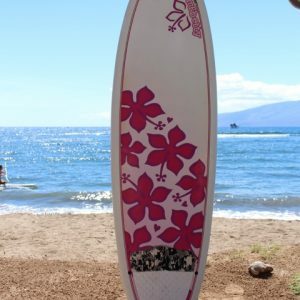 We both felt shaky starting out but felt good enough about the basics after our lesson that we came back the next day and rented boards so we could have fun on our own practicing and enjoying being on the water. We saw sea turtles and a large monk seal. The entire experience was great and we highly recommend this school to beginners and those who wish to polish their skills. Excellent customer experience. We left feeling like we made new friends with Kristen and Jason and will definitely go back to visit and take another lesson next year. Our instructor Billy was patient and awesome! My brother and I were new surfers, and Billy made us feel totally at ease in the water. His instruction was clear and easy to learn. I managed to stand up the very first time! He started us off on large boards, and we graduated to smaller boards as time went on. He was very in tune to our experience, asking if we were ok and making sure we were relaxed. The clinic was very professional and had great customer service. The schedulers Christine and Kat were super nice and friendly. I felt very welcome and encouraged. They chatted with us – it didn’t feel like they were just trying to get rid of us. Overall, awesome experience. Definitely worth coming here over your run-of-mill hotel surf instructors. Had to give a shout out to this place. I know they see a lot of tourists on the daily. Tons of people passing through their doors and countless lessons given. But today, my kids felt like the only people in the water! “Jedi” went above and beyond to make sure my family had a great time. He was patient and sweet with my children. So nice that my son wanted to bring him home with us! More importantly, the lesson was safe. I had some concerns prior to coming. My son is eight and my daughter is only six. And, even though they are both good swimmers, I was naturally worried. I am so glad we decided to give it a shot. My son surfed on his own board and my daughter rode tandem with Jedi. They had a blast! Mahalo, nui loa! 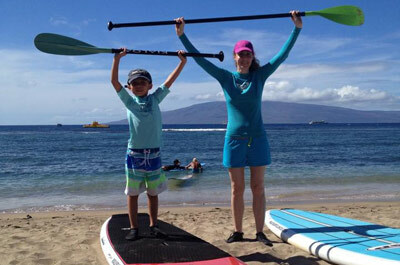 If you have small children or have any doubts about surf lessons here, put your mind at ease. They are fantastic at what they do! 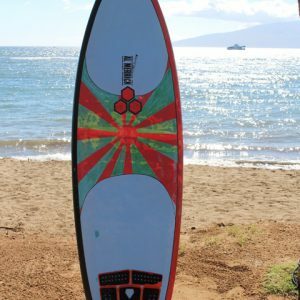 Maui Surf Clinics also rents surfboards and SUPs, from beginner to shredda boards. 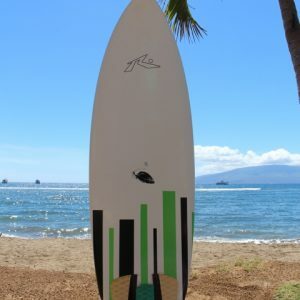 Space fills quickly, book your surfing or stand up paddling lesson today!